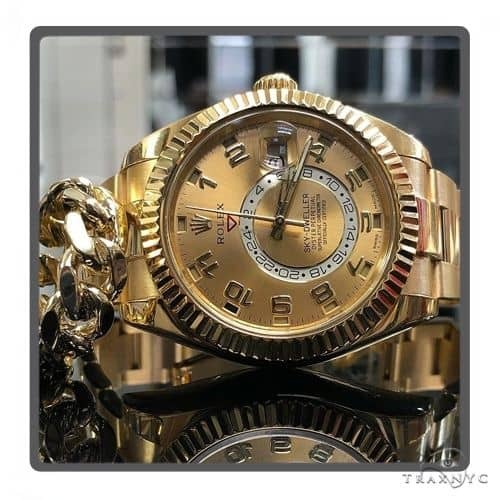 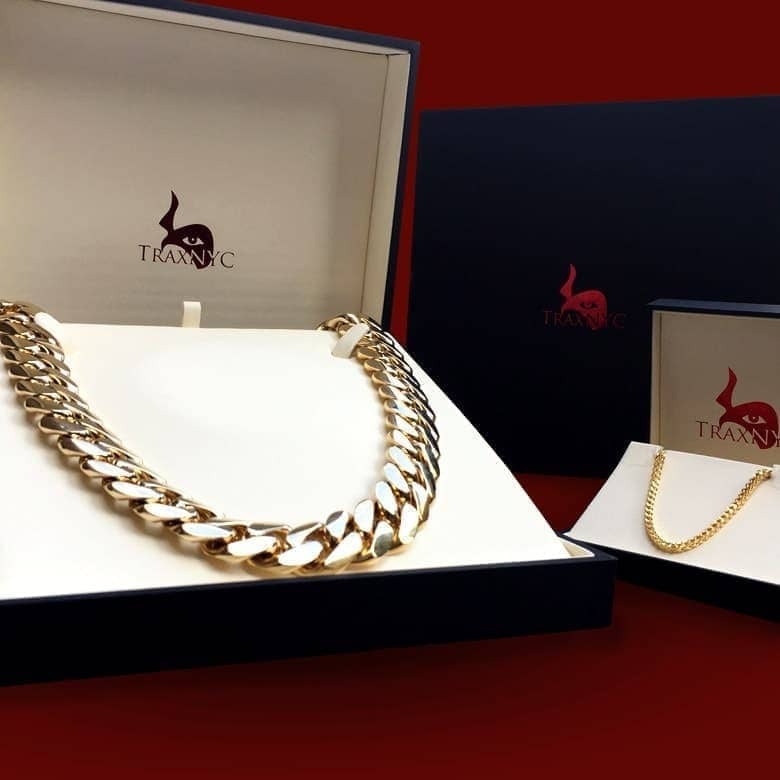 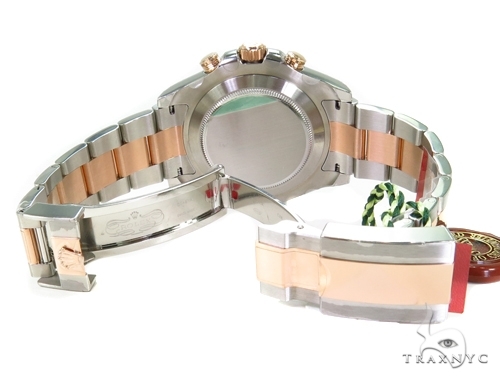 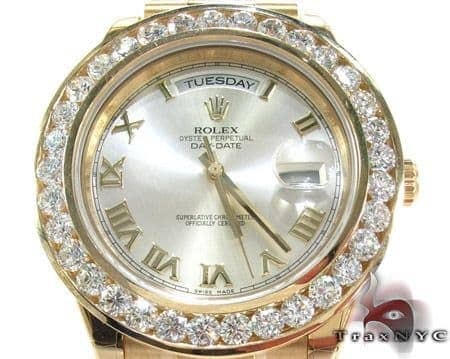 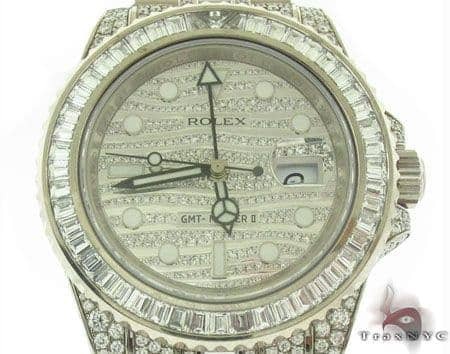 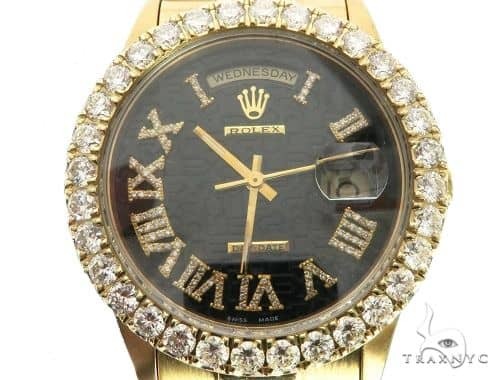 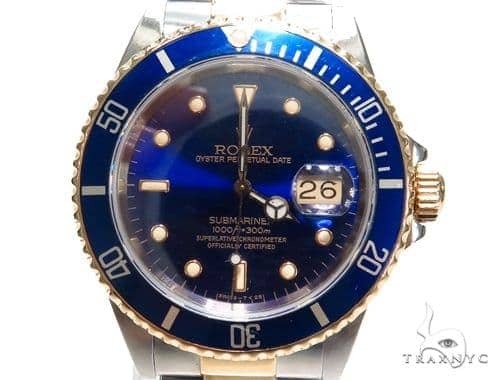 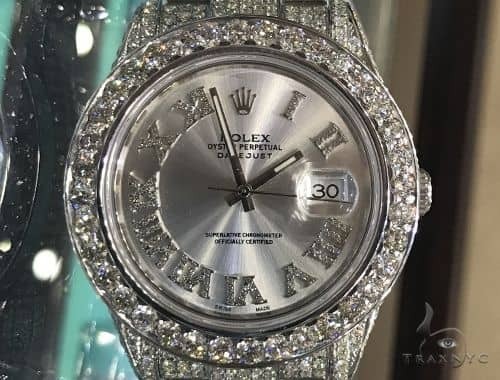 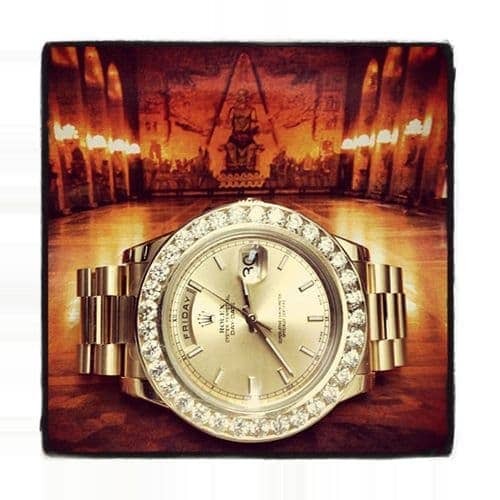 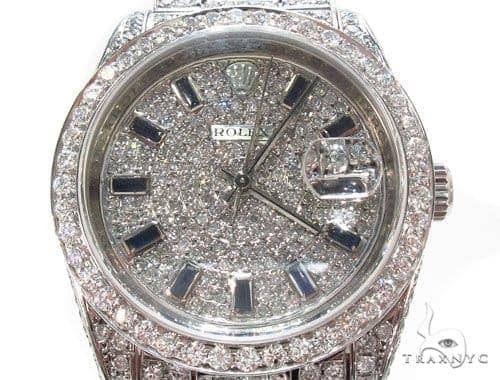 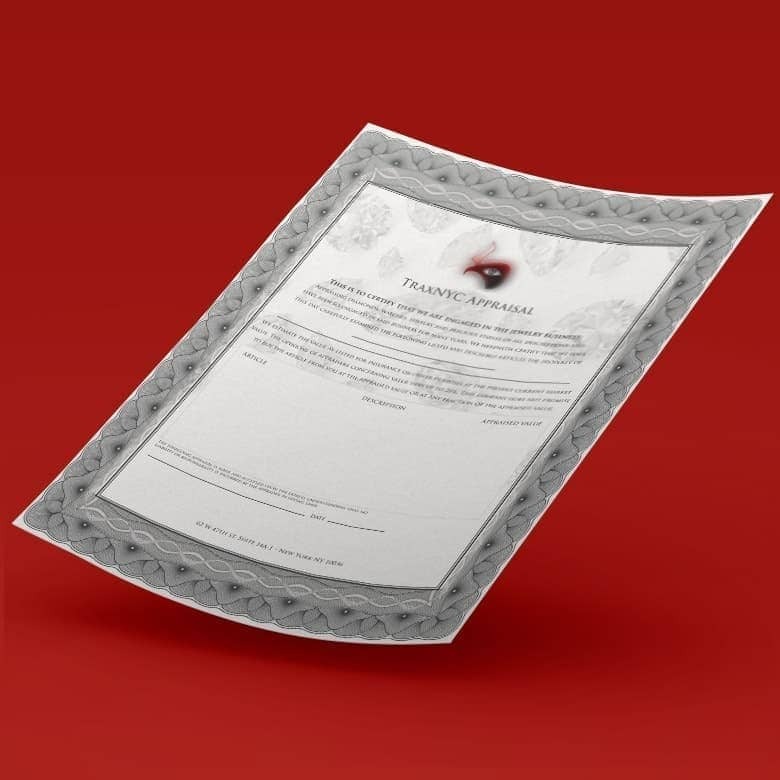 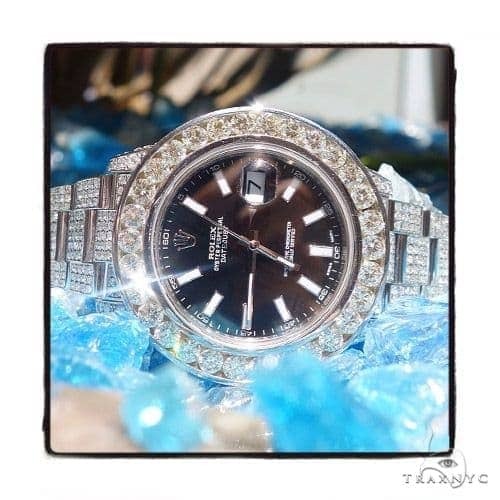 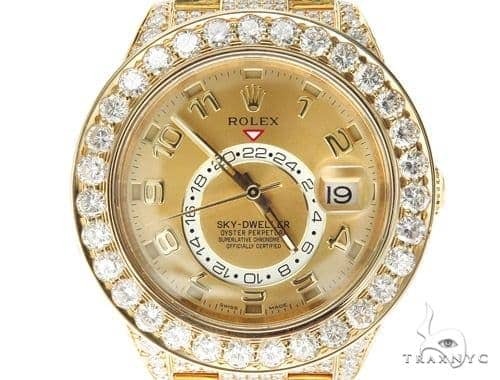 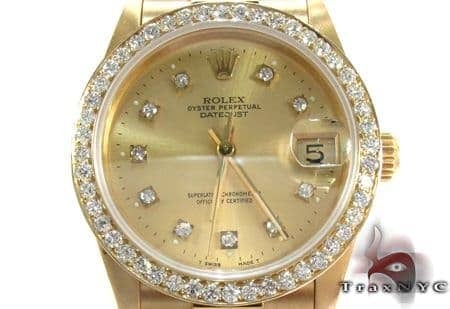 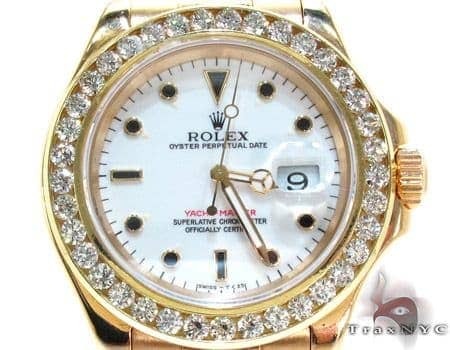 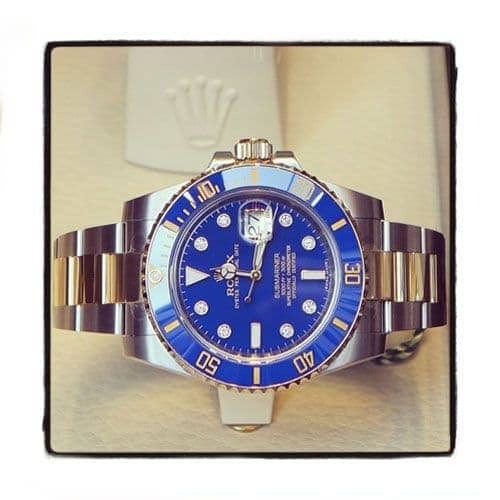 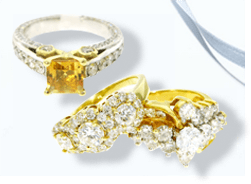 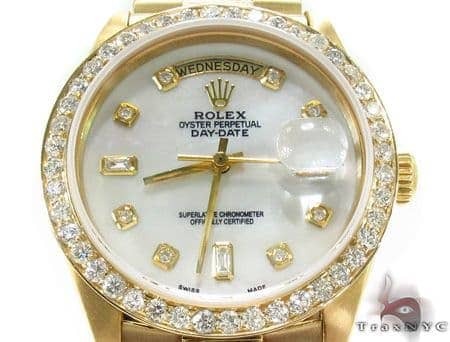 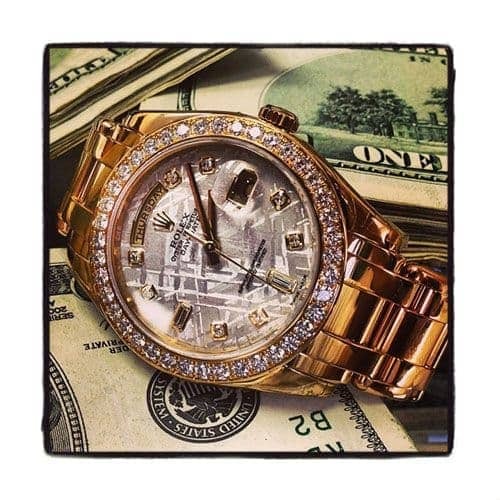 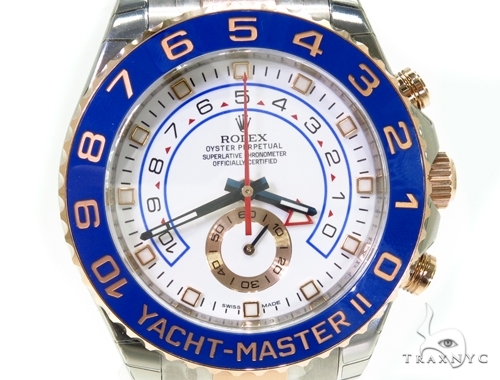 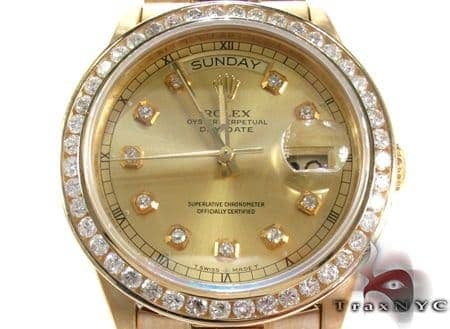 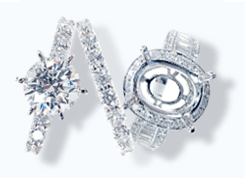 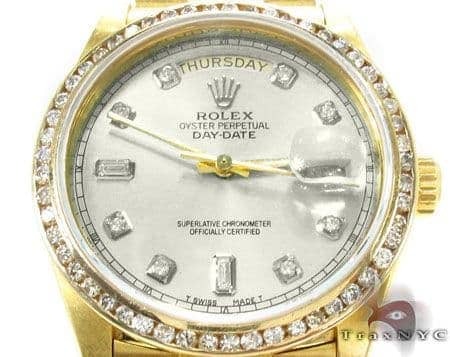 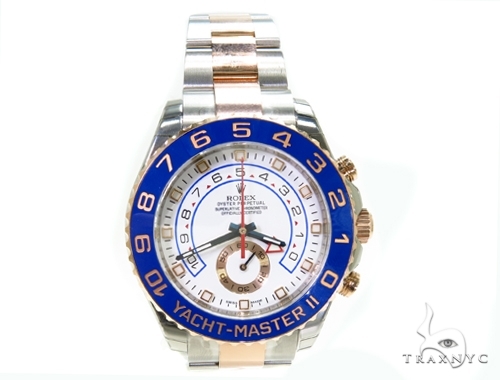 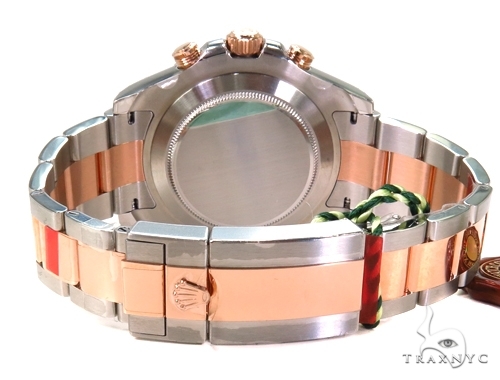 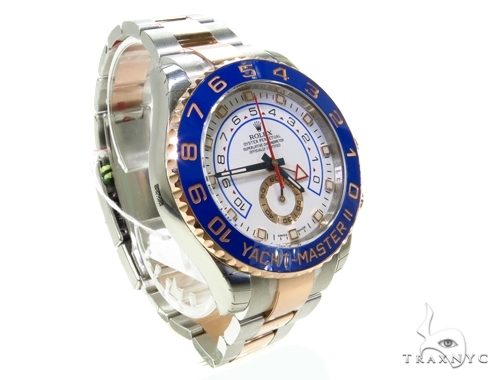 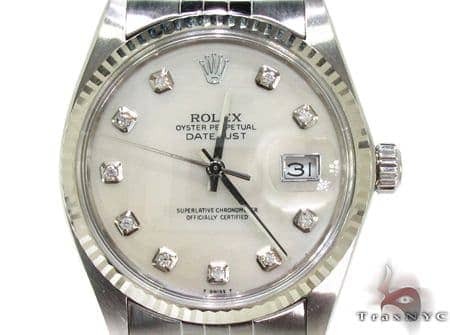 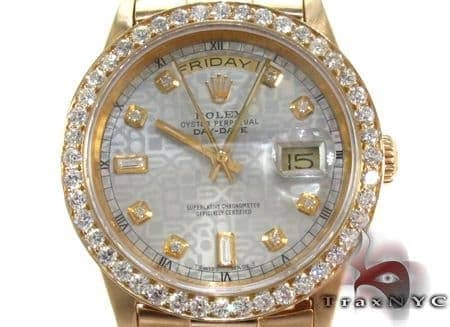 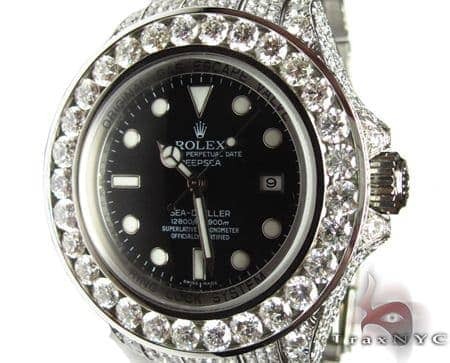 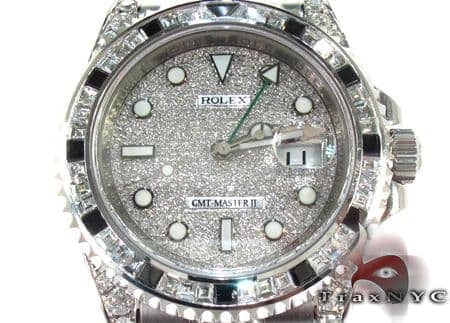 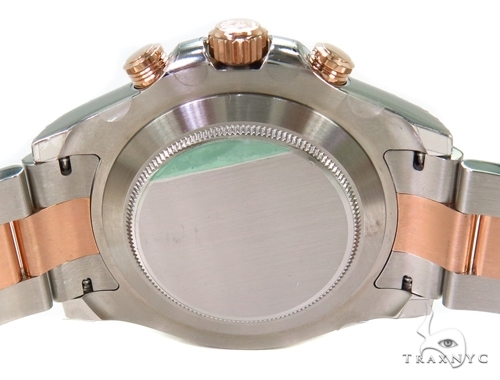 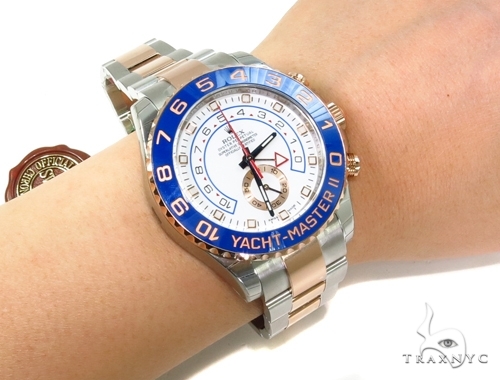 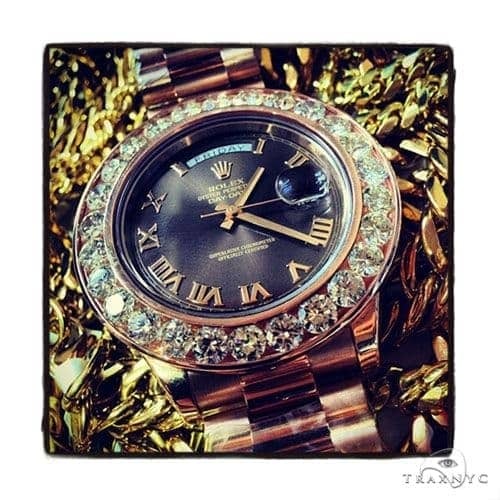 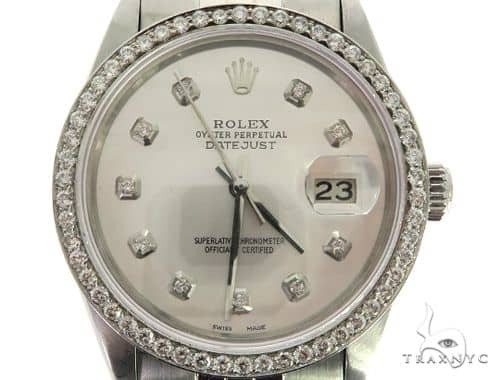 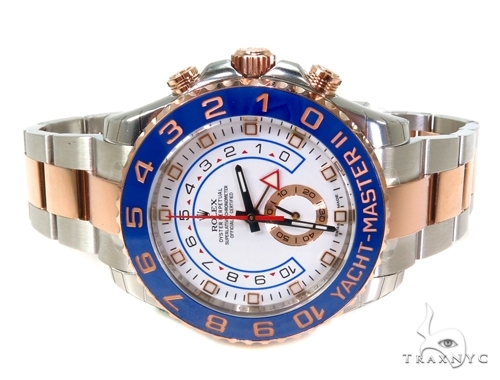 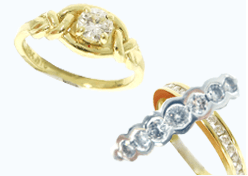 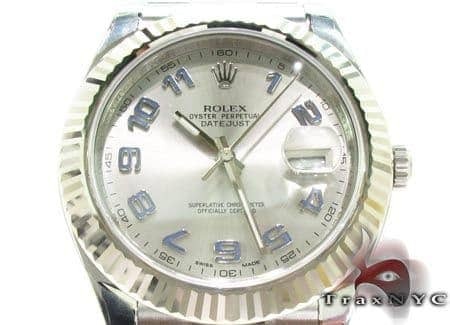 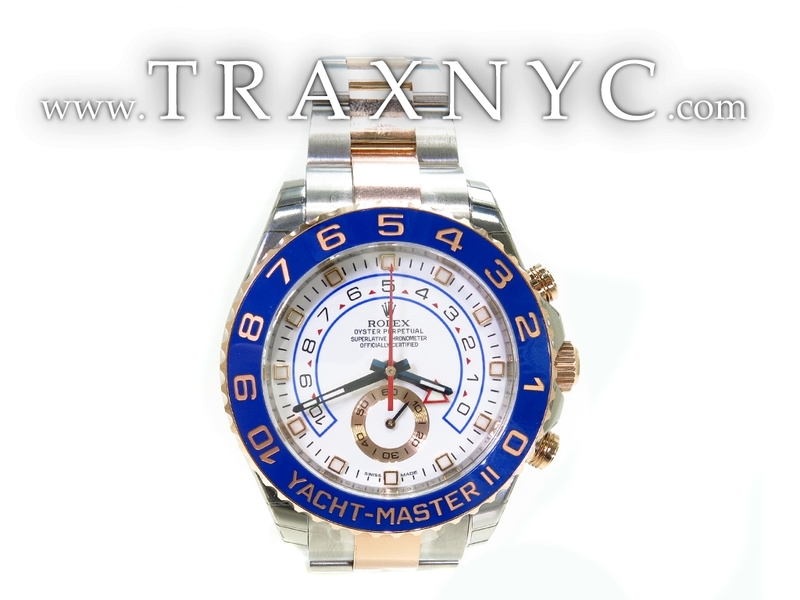 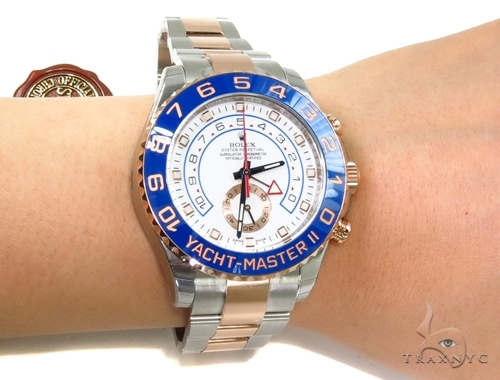 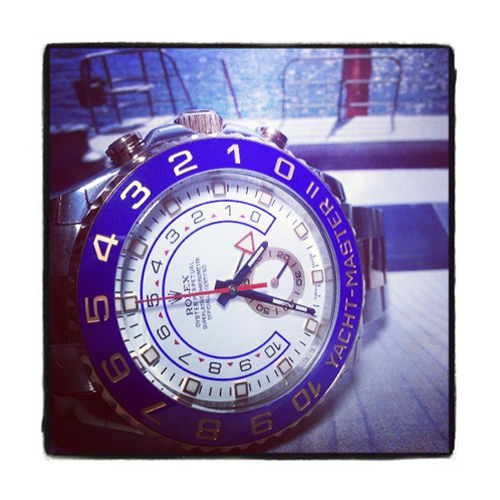 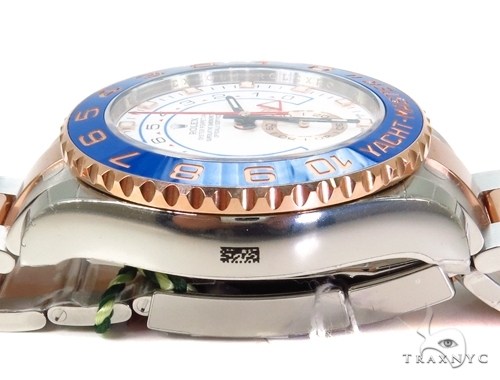 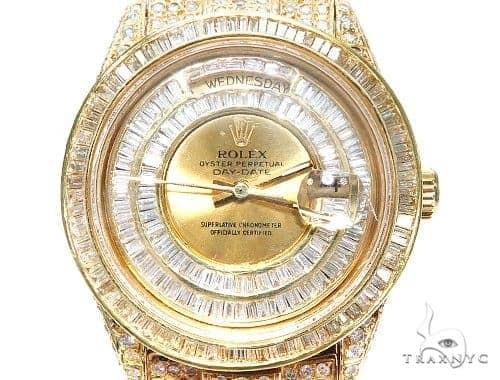 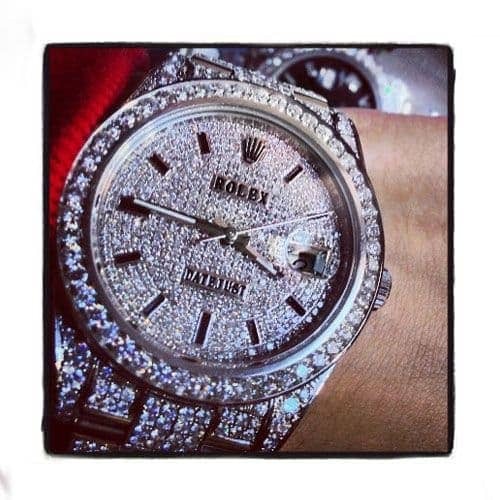 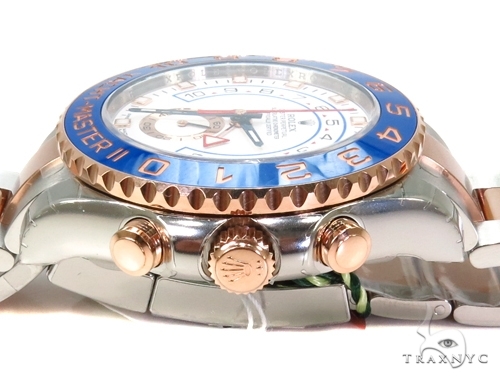 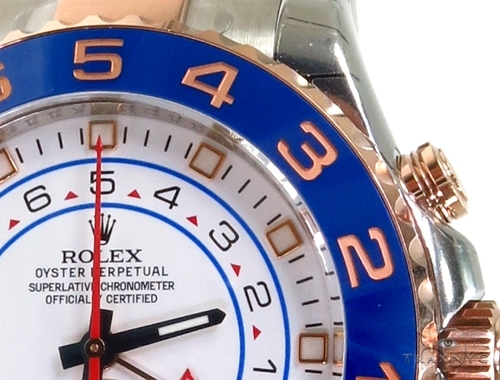 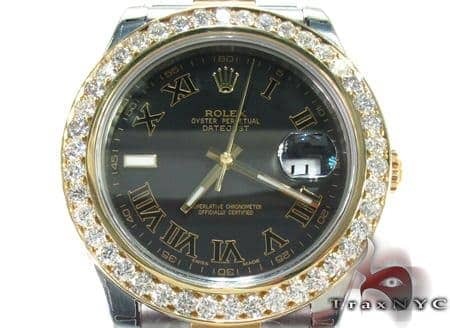 Trax NYC is an excellent choice for the highest-quality Diamond Rolex Watch Collection. 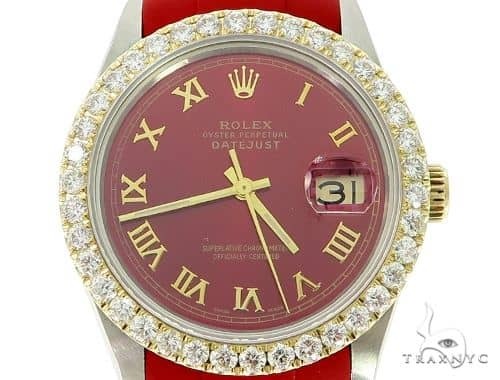 The classic, dignified style is the perfect way to flaunt your refined sense of fashion and your superior taste in jewelry with this gorgeous Watch! 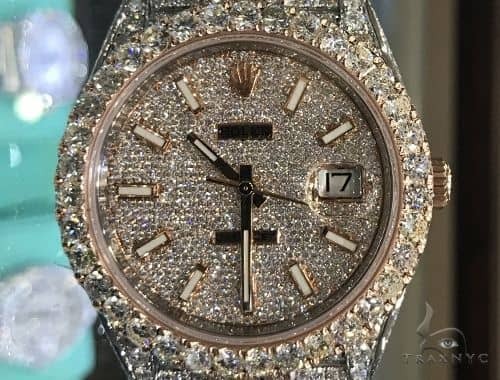 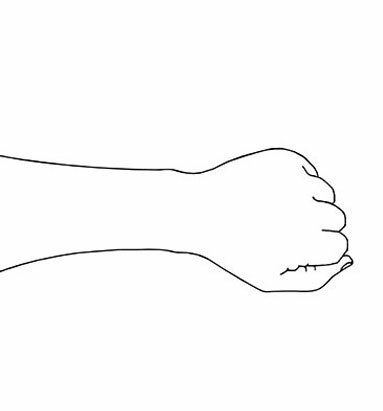 This is a brand new Rolex, dated to this year. 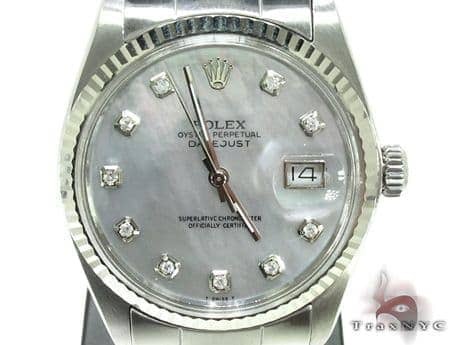 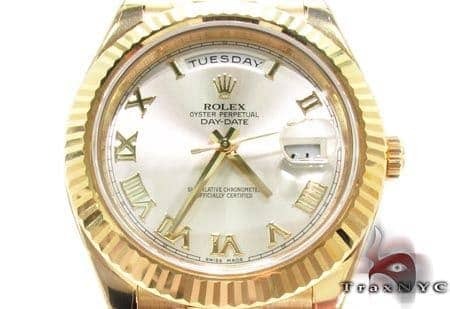 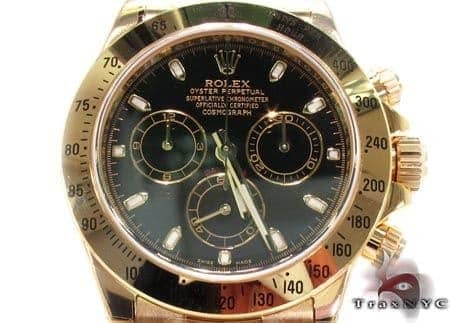 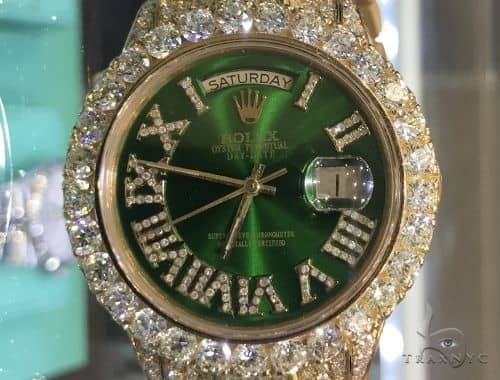 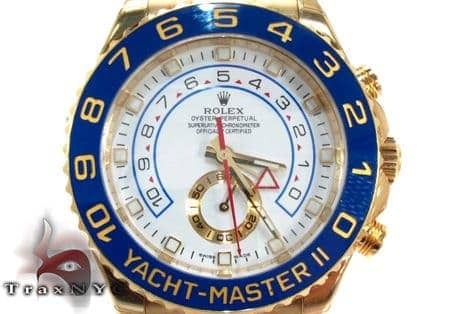 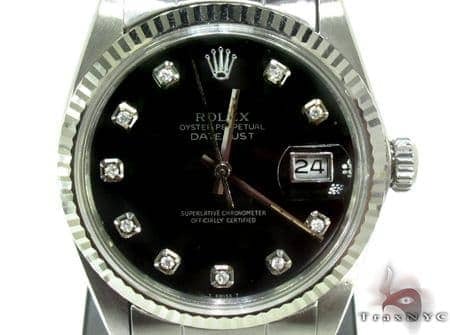 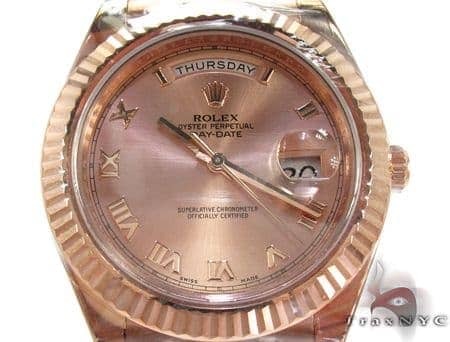 This Rolex is in mint condition and it has never been worn.